Colu has also already received institutional backing from Spark Capital and Aleph Ventures. 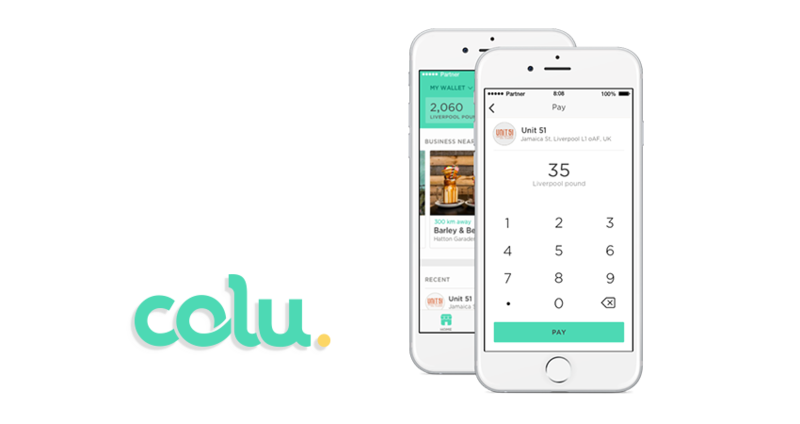 Colu, the blockchain technology company and creator of a wallet app for digital, localized currencies, announces today that the company has raised $14.5M from IDB Development Corporation as an investment in the company and its CLN (Colu Local Network ) token presale, launched a month ago. IDB is part of a group consisting of its controlling shareholder and corporations controlled by its controlling shareholder that include leading Israeli corporations in key business sectors alongside an ever-growing global presence via a diverse portfolio. Colu has been an active player in the blockchain space since 2014. The company’s digital wallet app was launched in early 2017 and is now operating in 4 cities in the UK and Israel with 100K users and more than 85K monthly transactions. The CLN token will allow any community to create a localized currency and use it as a reward for local consumption made with fiat. By creating a better, more transparent payment system and strengthening the sense of mutual responsibility in the community, the CLN will encourage local spending and help keep more money circulating in the community, thus multiplying the local economic activity. “Partnering with IDB group is a vote of confidence in cryptocurrencies and the role they could play in the retail market. This strategic partnership with a group that has an avid commitment to the community, like we do, represents a big step towards expansion in Israel. We are excited to collaborate with the IDB’s team and look forward to making local economies flourish,” says Amos Meiri, Colu’s co-founder, and CEO. “IDB believes that Colu will help to support the growth of blockchain technology as a real-life payment method. We strongly believe that crypto technology will play a key role in the future form of payment for goods and services and we are thrilled to be rolling out plans for increased innovation in our diverse industries, with the help of Colu. This investment, among others, is part of our genuine vision to integrate between the traditional and the new economy, combining customer-centric approach with technological progress” says Mr. Sholem Lapidot, CEO, IDB Development Corporation. Connecting the traditional and new economy has been an ongoing theme for Colu who strongly believes in combining the two worlds to create a better monetary system. Recently, the team has recruited renowned behavioral economics expert Professor Dan Ariely who will serve as the company’s chief behavioral economist, and Dr. Dana Heller, formerly the Head of Competition Division and Deputy Chief Economist of The Antitrust Authority in Israel who will serve as Chief Economics and Regulation Officer.